This Monterey Maternity photography session was the most special and touching session I’ve ever done. This is a maternity portrait of my wife Melissa in Carmel carrying our only child Evan. 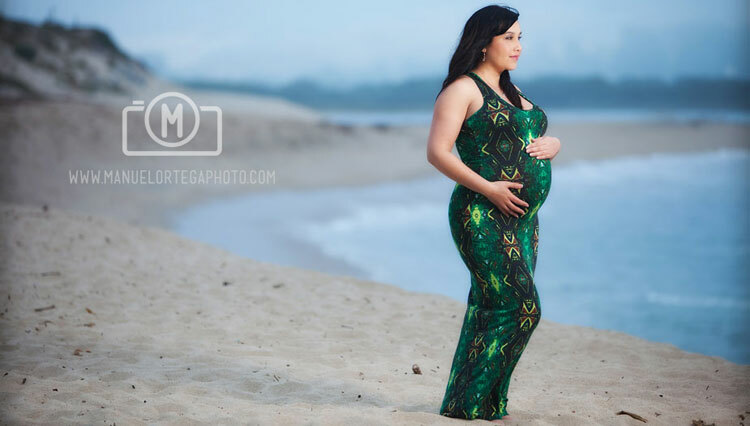 The day was windy and cold, hardly ideal conditions for a maternity portrait on the beach in the Monterey bay! I couldn’t believe I was going to be a father. I was nervous, anxious and excited! Scared of what this world had in store for my son. When he was born it was the best day of our lives and he continues to brighten our days.